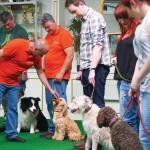 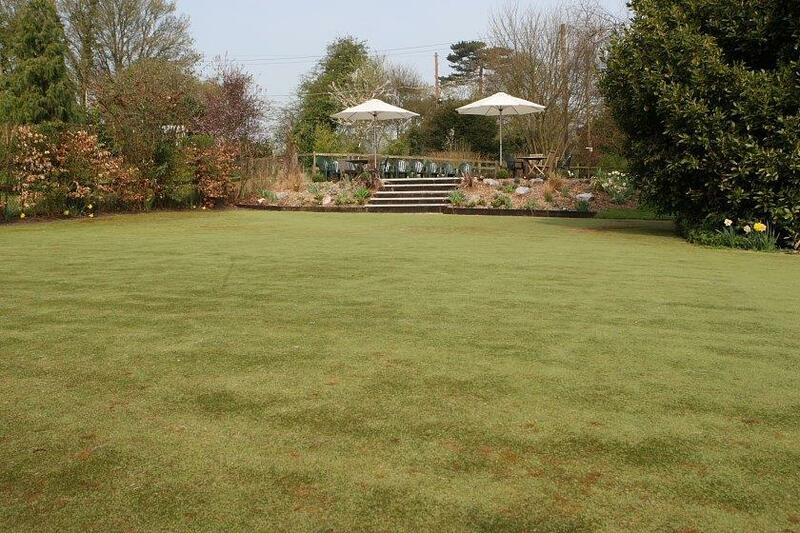 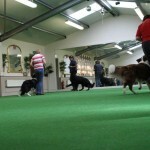 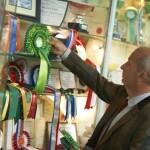 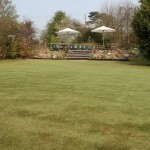 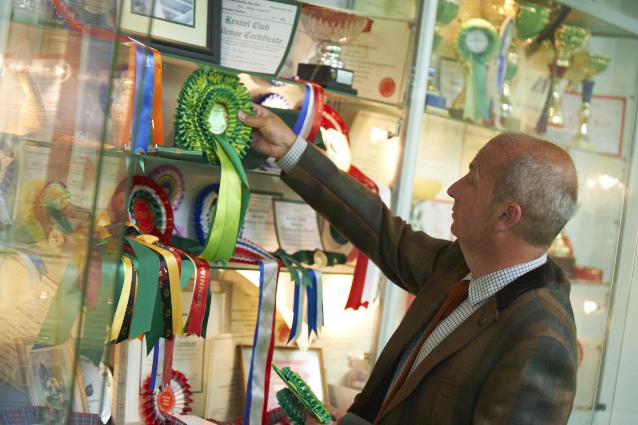 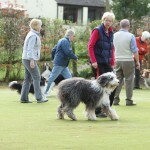 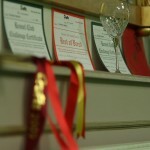 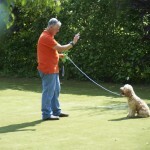 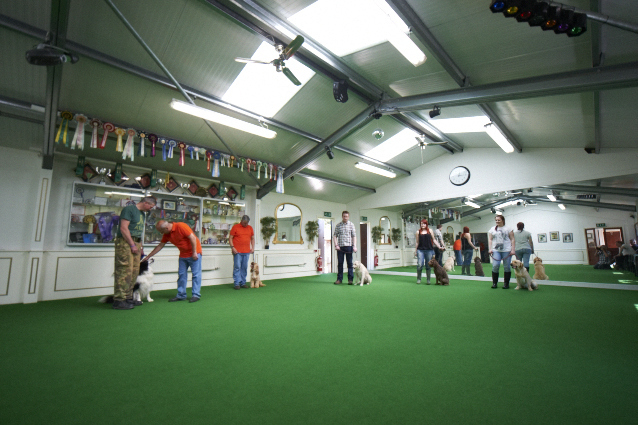 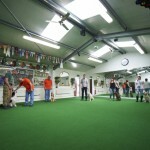 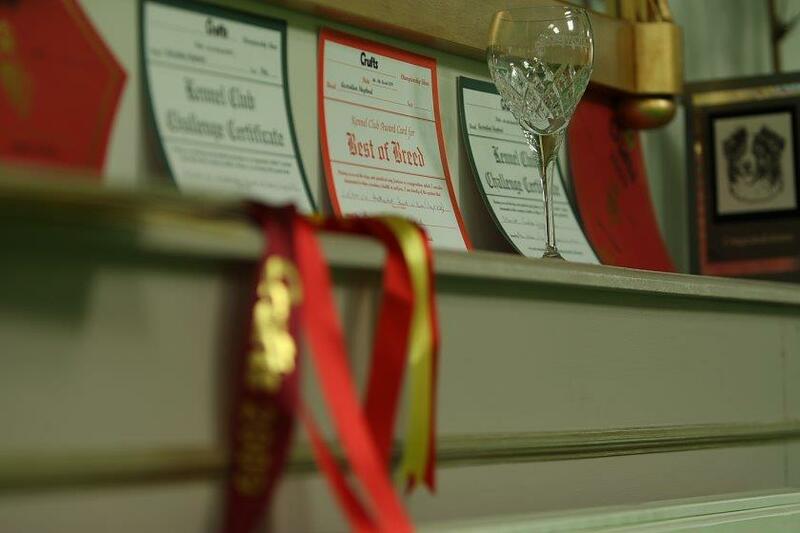 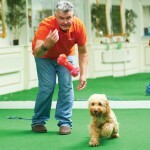 We have extensive dog training experience, gathered over many years showing, training and breeding for Crufts. 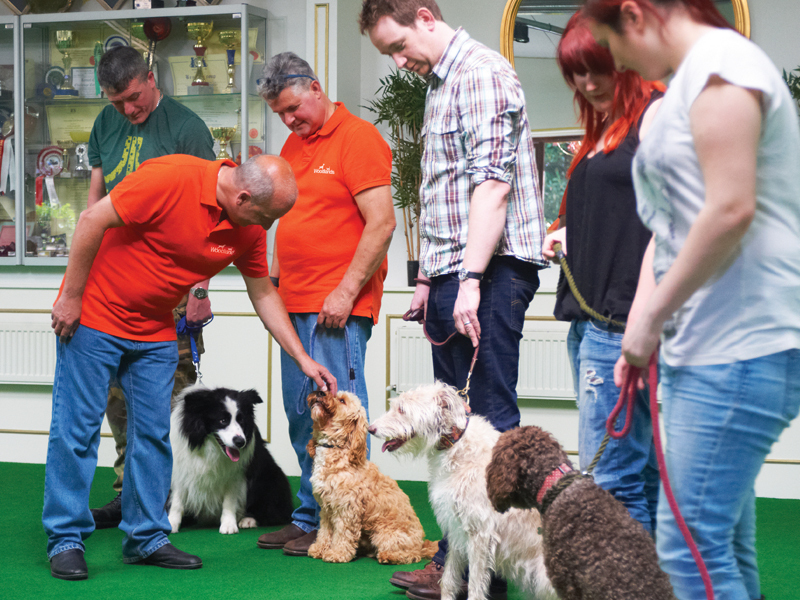 The complete spectrum of training is covered, from pre-pet instruction and puppy socialising, through to regular obedience training and preparation for show events. 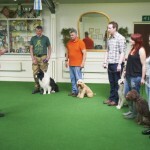 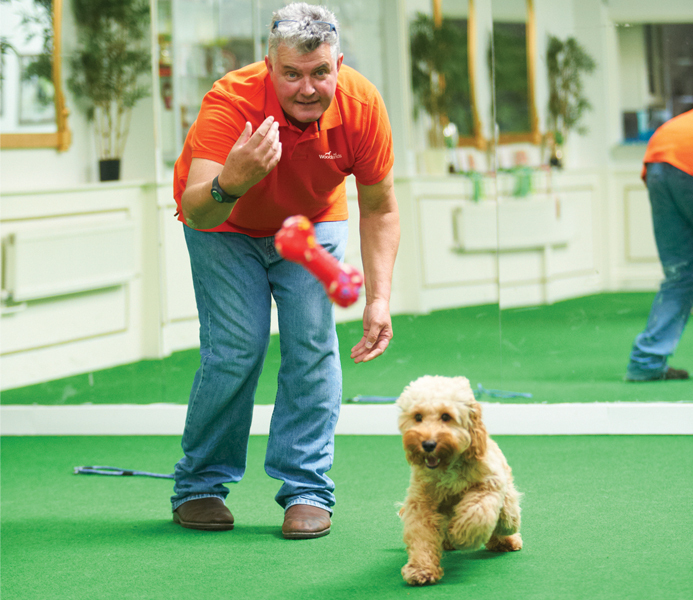 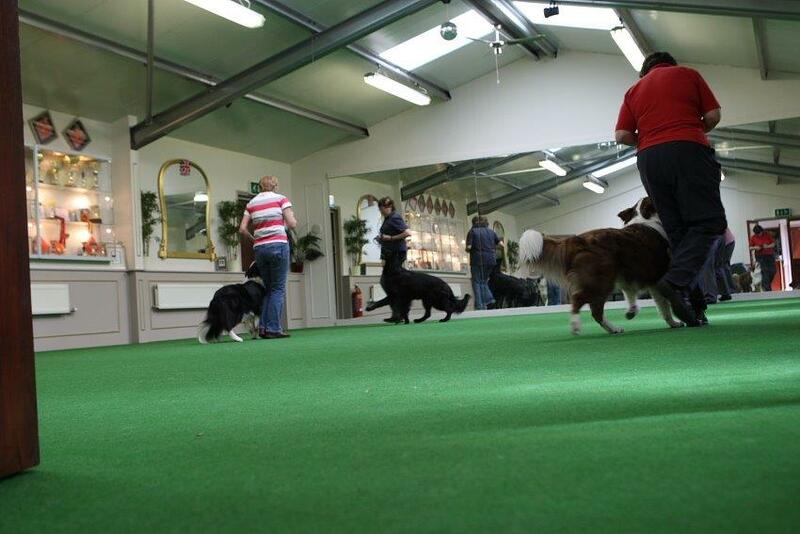 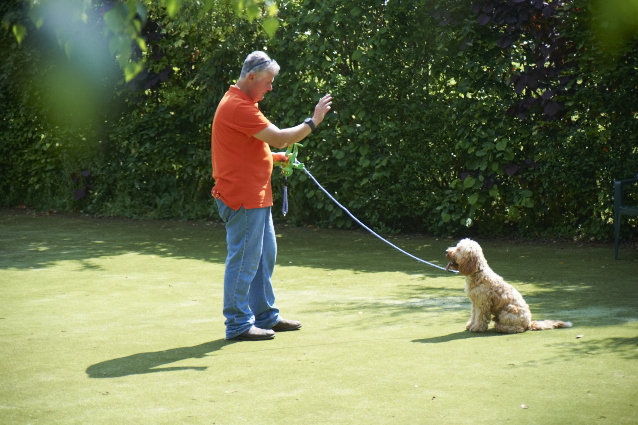 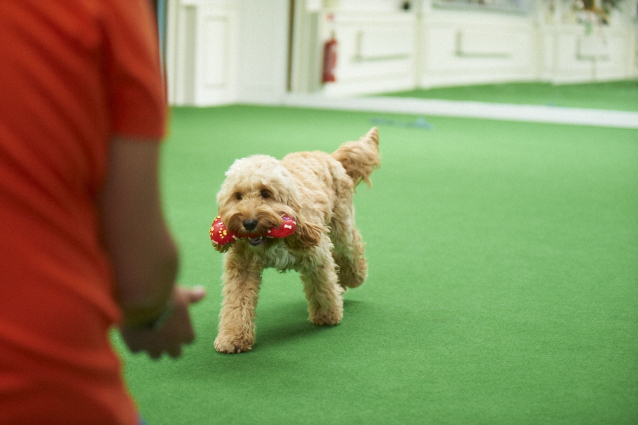 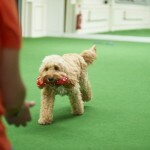 We can develop a training programme to suit you and your pet’s needs, as well as providing group or one-to-one lessons. 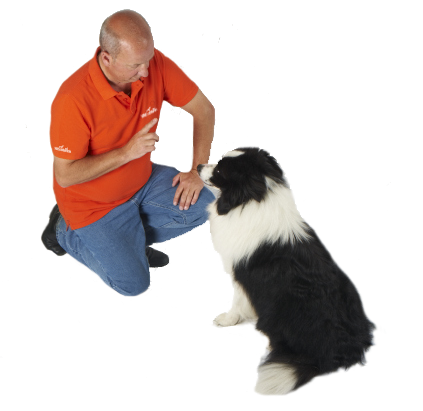 For pets with behaviour problems, we can assess, advise and provide appropriate training. 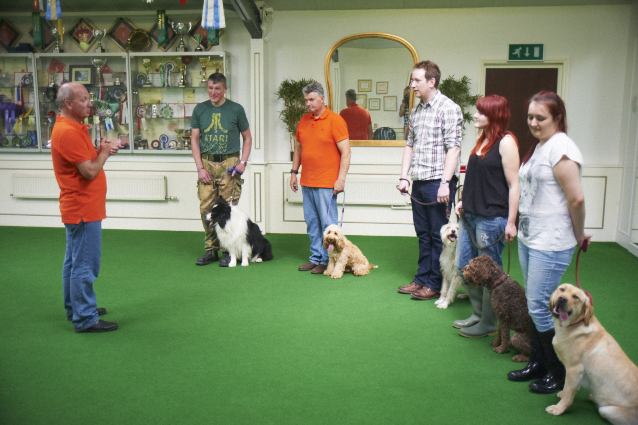 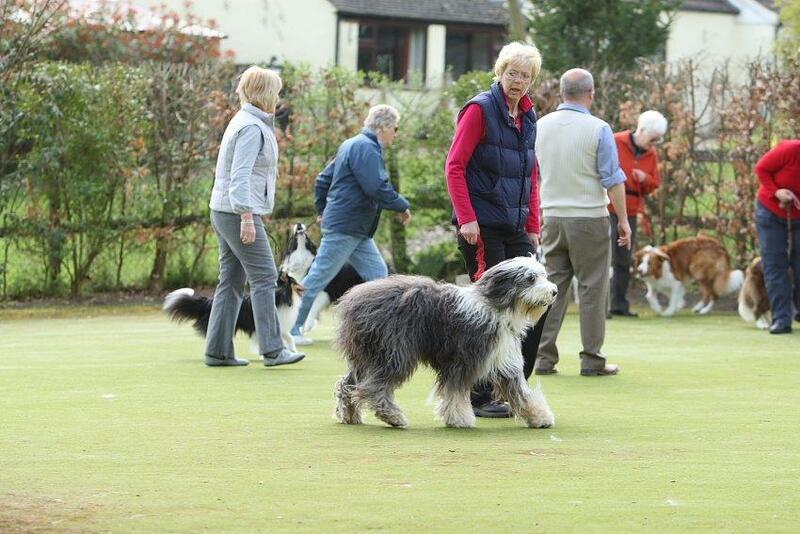 We also train dog instructors, and we run a Good Citizen Dog Scheme club – part of the Kennel Club’s initiative to promote responsible dog ownership.